Replacement Cartidge for Morion RO. 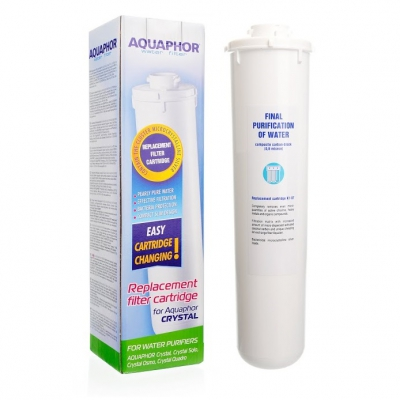 Replacement filter cartridge K7M is the final stage of filtration. 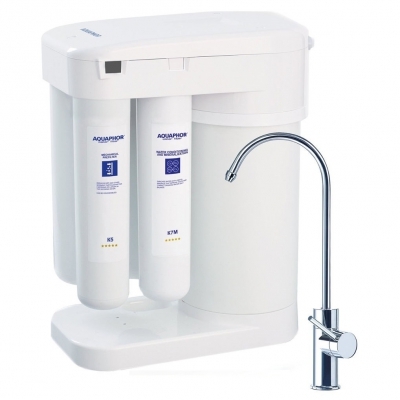 It filters the water and enriches it with useful minerals that improve taste and correct drinking water salt balance.